Apex Legends has already become a dominant force within the industry, registering an impressive 25 million players in the eight days since the game’s surprise launch. However, as an added bonus for developer Respawn Entertainment, users on Reddit have noticed that the Titanfall 2 player count has improved significantly over the past week. Which, some have speculated, comes as a direct result of the game’s initial success. This spike in traffic is noticeable across all three major platforms (PS4, Xbox One, and PC). 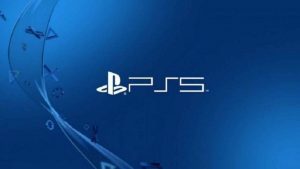 The number of concurrent players on PS4 has increased from approximately 3000 to the 4500/5000 mark over the last few days. With one Reddit user claiming it reached as many as 10000 at its peak. PC too has seen an increase of over 300% (from roughly 1000-3500), while the biggest upsurge occurred on the Xbox One. Statistics suggesting that the number of concurrent players on Microsoft’s home console platform has doubled from 5000 to 10000 in the week since Apex Legends released. Whether or not the game can sustain these numbers going forward is debatable. But, with a new premium Titanfall game set to release later this year, this will come as extremely encouraging news for Respawn. 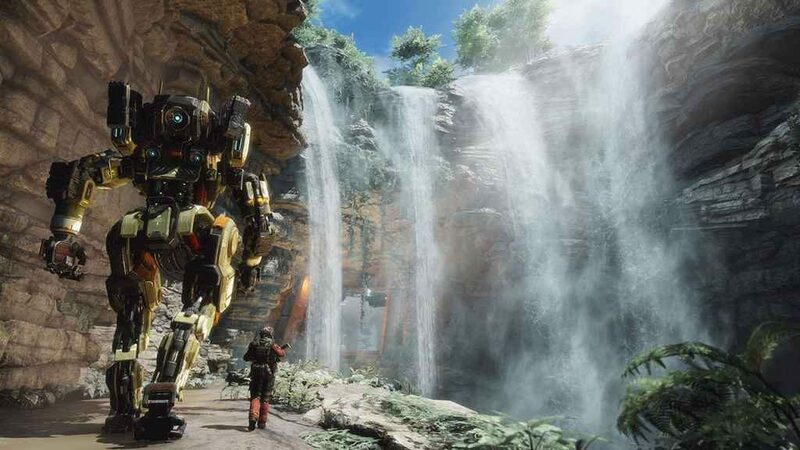 As anyone who played the mech-based first-person shooter will know, Titanfall 2 is an absolute gem of a game that only failed to gain the attention it deserved due to its proximity to Battlefield 1 and Call of Duty: Infinite Warfare. Aside from its highly-polished mechanics and unique multiplayer offering, Titanfall 2 boasts an exceptional single player campaign. Earning it a 9.5/10 from PlayStation Universe in our Titanfall 2 review. PS4 never got close to 10k. PS4 and PC might have picked up 700-1k average. PS4 is almost always in the 3k range. Getting in games is still quick though. Xbox more than doubled due to a well timed sale when Apex went live. They broke 10k.